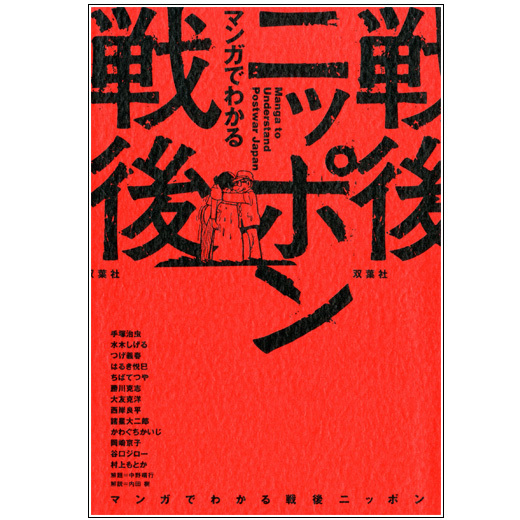 MANGA TO UNDERSTAND POSTWAR JAPAN is a book collects a variety of short stories that show the vision of the world that various Japanese manga artist have had of Japan after World War II. The book comes out on time to commemorate the 70th anniversary of the end of the war. 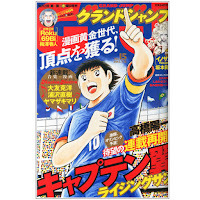 Katsuhiro Otomo's UE O MUITEARUKOU (上を向いて歩こう) story is collected in this book. 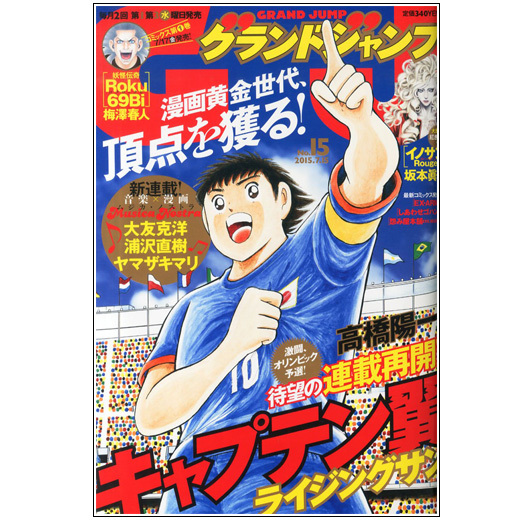 This story was first collected in a book for the first time in Kodansha's SINGING COMICS Kayō manga Taizenshū (歌謡漫画 大全集) and later in the anthology book SOS TAITOKYO TANKENTAI / OTOMO KATSUHIRO ANTHOLOGY 2. 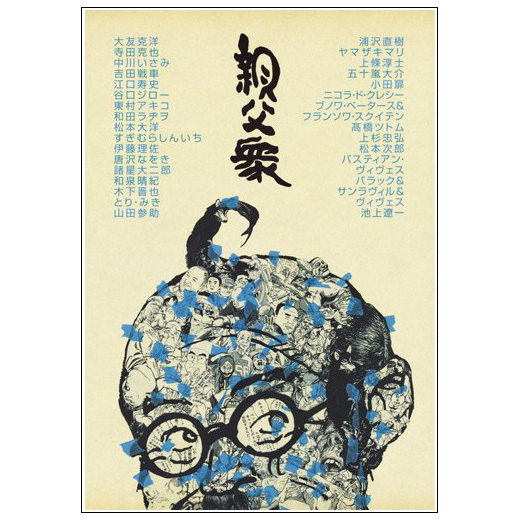 Shueisha has published a book that collects the illustrated essays by Katsuhiro Otomo and many other manga artist that were originally published in the monthly Jump X magazine from 2011 to 2014. 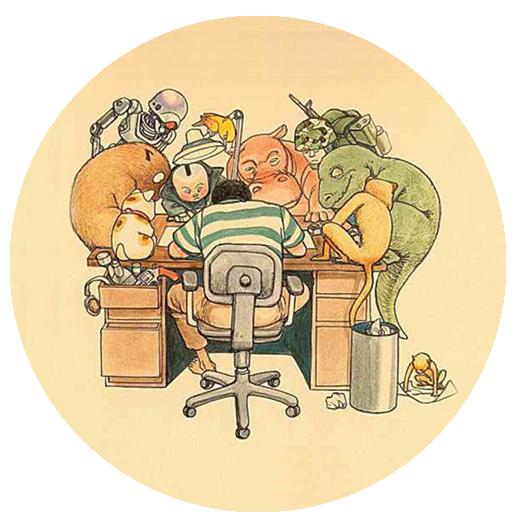 Katsuhiro Otomo collaborated in a total of 25 issues, each time with a doble page illustrated essay. Published in Shueisha's GRAND JUMP (グランドジャンプ) magazine in 2015-VII-1. 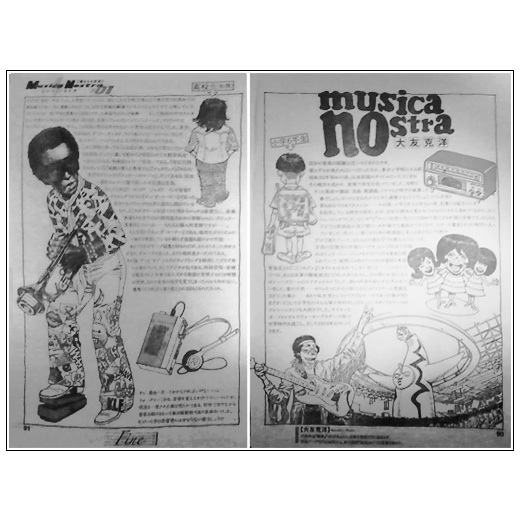 Katsuhiro Otomo has collaborated with a two page illustrated essay in the first number of MUSICA NOSTRA (ムジカ・ノストラ), a collaborative series were various manga authors will deal with their love for music. The series will be published in Sueisha's Grand Jump (グランドジャンプ) magazine tha is released on the 1st and 3rd Wednesdays of each month.